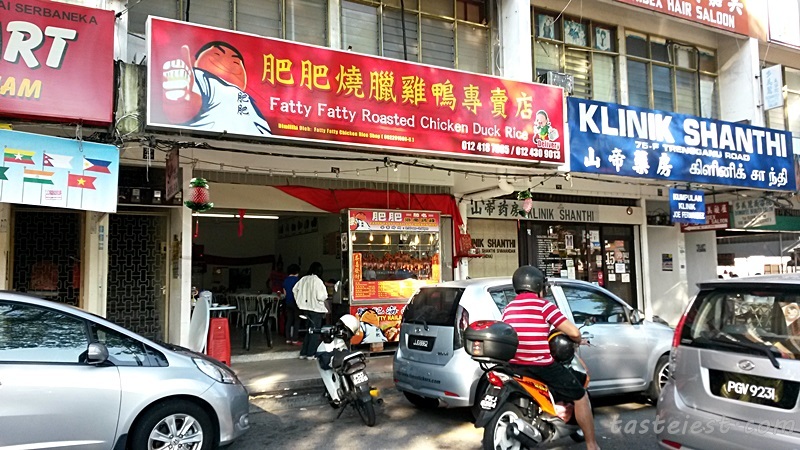 Fatty Fatty Roasted Chicken Rice is located at along Trengganu Road, right beside Happy Mart (Same row as LL Tan Tuition Center). We went in the Sunday morning 9am and they seem to be ready for business quite early. 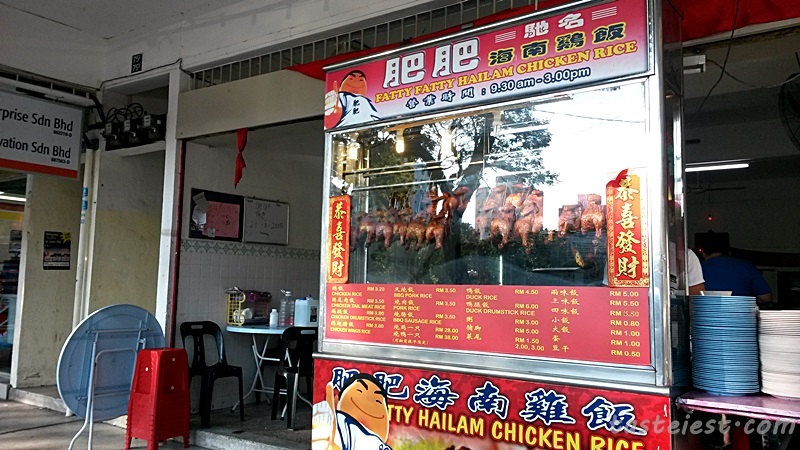 Parking might be problem during lunch time unless you park opposite food court and walk across the road which is quite near. 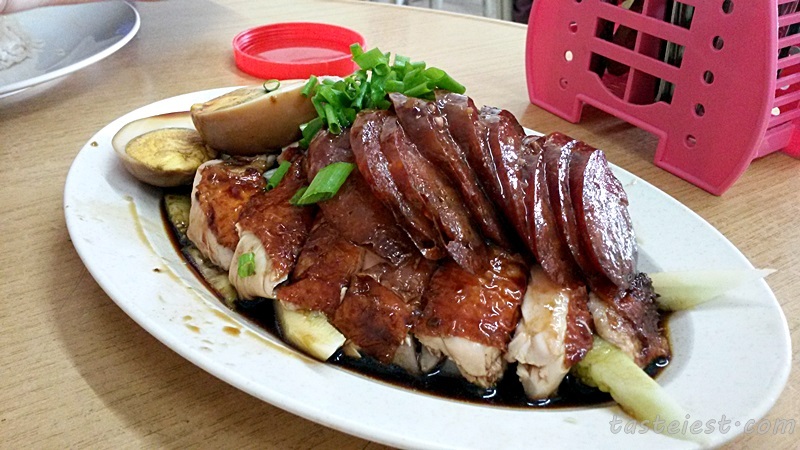 The roasted chicken is highly recommended, it is nicely marinated to flavor and chicken skin is grilled to perfection. 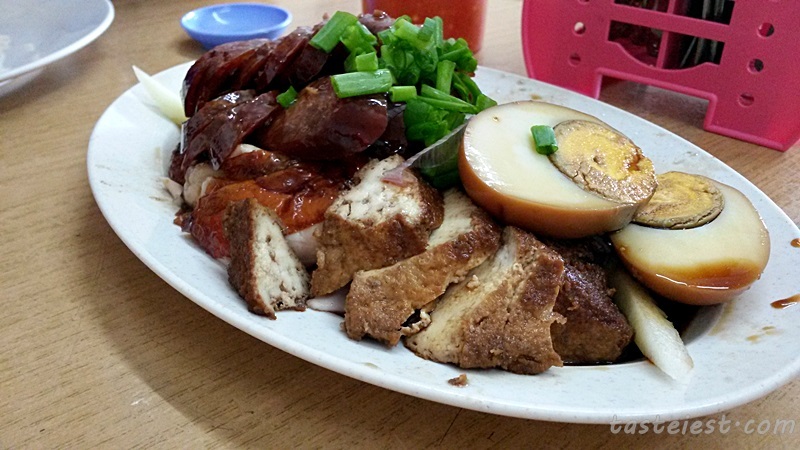 Chicken meat is very moist and smooth texture, the soy sauce added also has good flavor and not too salty. Price is pretty reasonable as well. I like the tofu that is nicely braised to adsorb soy sauce flavor. 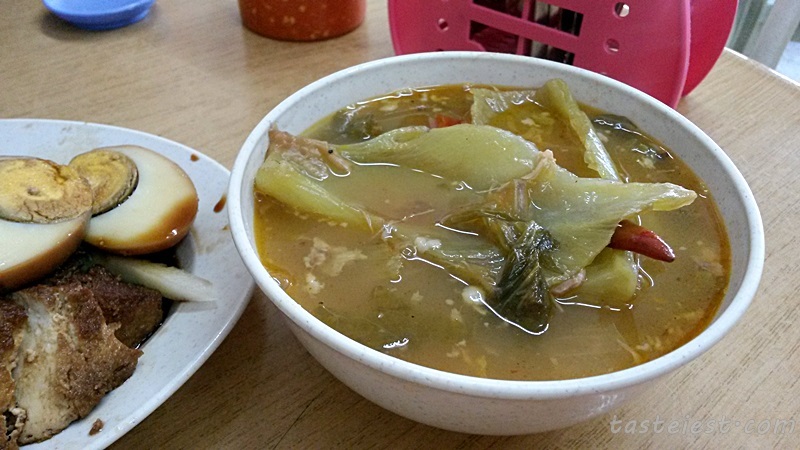 Chai Boey aka Spicy and Sour Soup taste good as well, very generous amount of vegetable added. 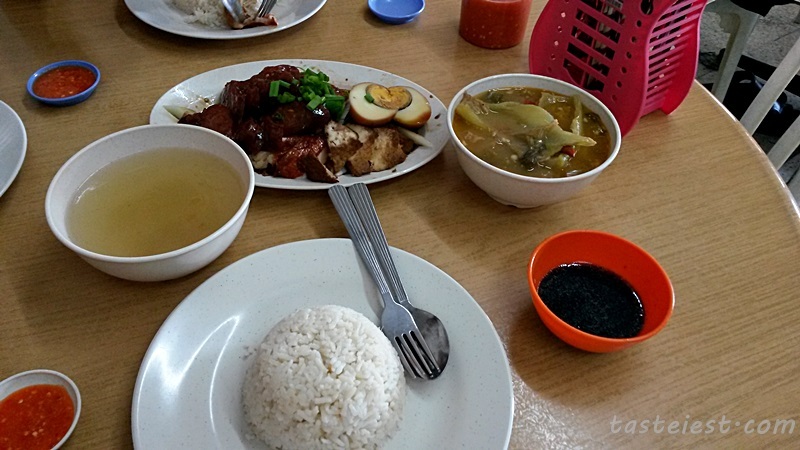 The soup taste sour with a little bit spicy which goes well with the chicken rice.